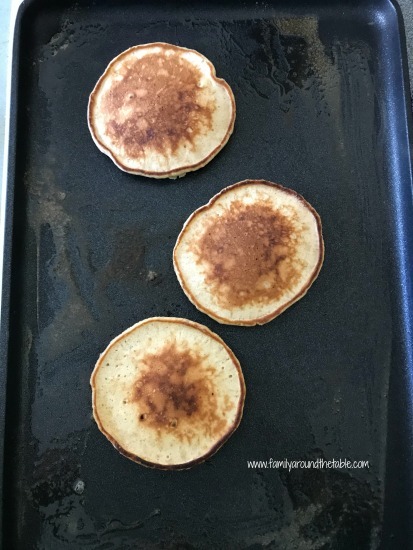 This post, for Apple Cider Pancakes, is sponsored in conjunction with AppleWeek . I received product samples from sponsor companies to aid in the creation of the AppleWeek recipes. This post contains affiliate links. If you purchase though a link I receive a small commission at no additional charge to you. All opinions are mine alone….